Welcome to Wolfhub.com! This is a website about wolves. It debuted in 2011 and was created to give wolf information. 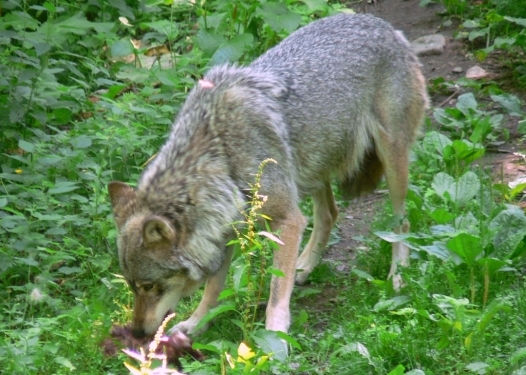 This website features facts about the gray wolf (which is part of the species canis lupus) as well as other subspecies of wolves. Click "Introduction" on the left to begin.